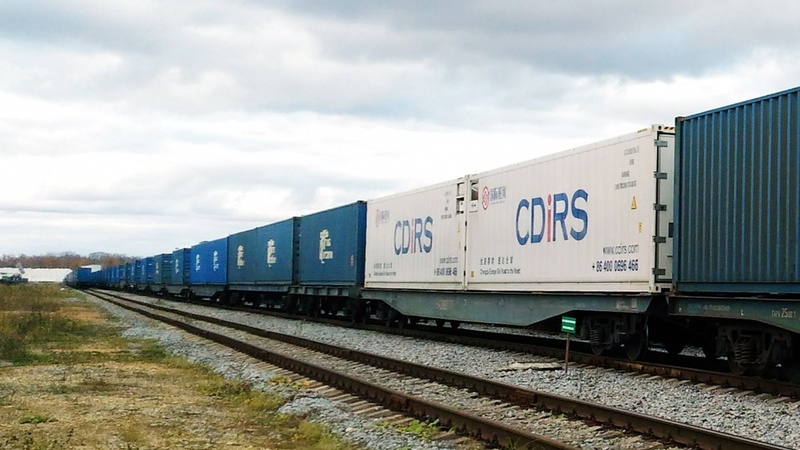 The first dispatch of a high-speed container train with universal and refrigerated containers on the new export-import circular route Vorsino-Chengdu-Vorsino took place on October 20. RZD Logistics shipped to China famous Russian sweets such as chocolate Alionka, Babaevskiy, Artpassion, candies Korovka, Gusinye Lapki, various wafers, caramel, and cereals in the form of filled cushions. From the terminal Freight Village Vorsino in the Kaluga Region, the refrigerated containers with confectionery products will go to the border point of Zamyn-Uud (Mongolia), where they will be transshipped on an oncoming train with imported cargo from China and then sipped to Chengdu. From there, the Russian sweets will be transported by cars to Shanghai and Guangzhou. "The Chinese party is interested in the development of non-resource export as much as Russian manufacturers are, so it is quite natural that our railway service is developing at high speed. We are ready to provide Russian exporters and Chinese importers with all necessary assistance to facilitate their cooperation. 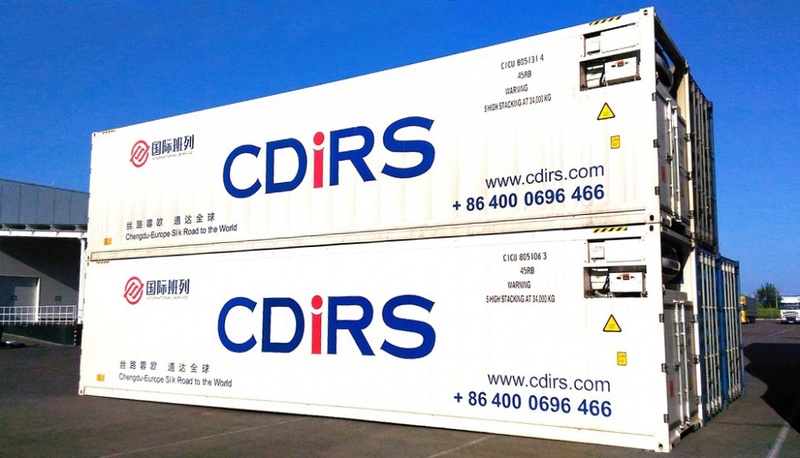 For example, specially for this shipment, the specialists of RZD Logistics undertook the preparation of permitting documents necessary to operate the refrigerated containers of our foreign partner — CDIRS, Chinese provider — in Russia", said Viacheslav Valentik, CEO of JSC RZD Logistics.